RMIT, an Australian public research university, has launched Australia’s first university Blockchain course, according to Business Insider Australia. RMIT’s course isn’t the first time that Blockchain and academia have found an intersection. 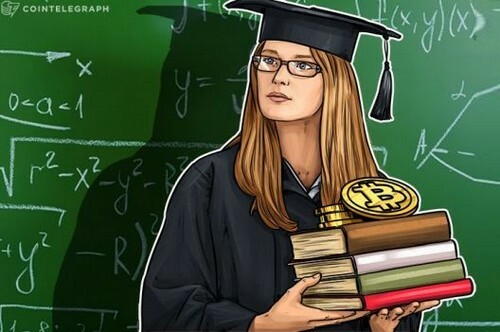 UC Berkeley offers an interdisciplinary course on Blockchain, and a separate Southern California study will be released in June on the potential Blockchain career pathways for students. In December 2017, Australian Securities Exchange’s (ASX) announced that they be the world’s first securities exchange to use Blockchain to replace their current equity processing system. In January of this year, the Brisbane Airport reported its plans to make its entire airport terminal cryptocurrency friendly, with stores and restaurants located in the terminal able to accept Bitcoin, Ether, and Dash.